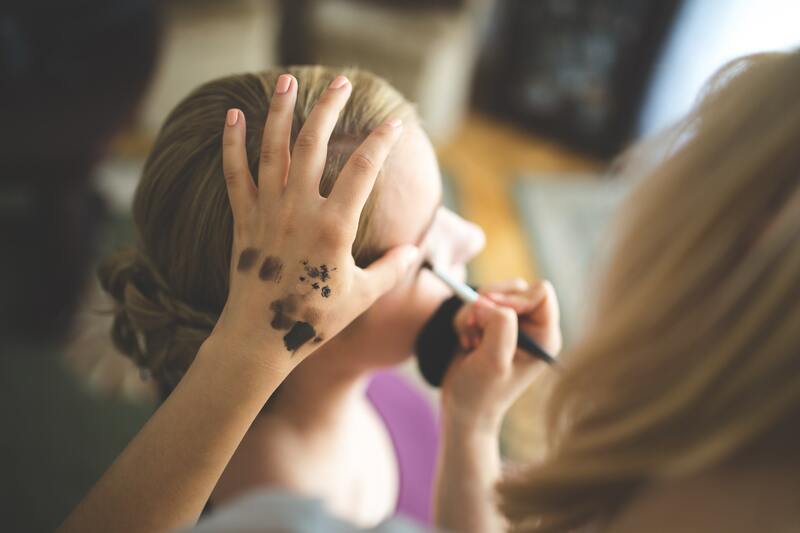 Get makeup ready for your next audition! Forget about stage fright. Idol, Talent and Eurovision song contest uses our mirrors and tables backstage. 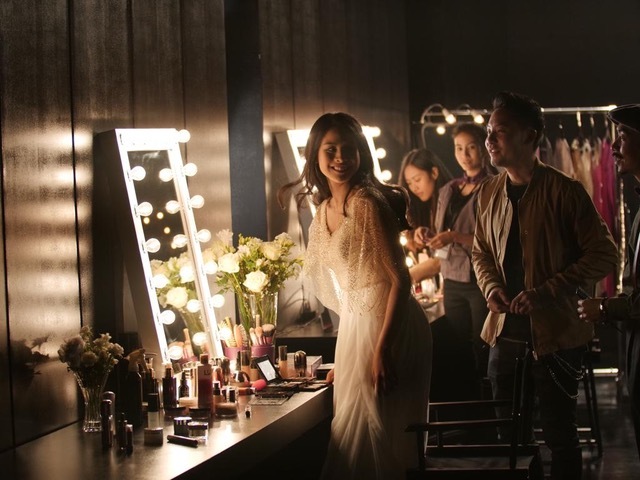 Behind the scenes of these big shows emerging stars are getting ready in front of our products. 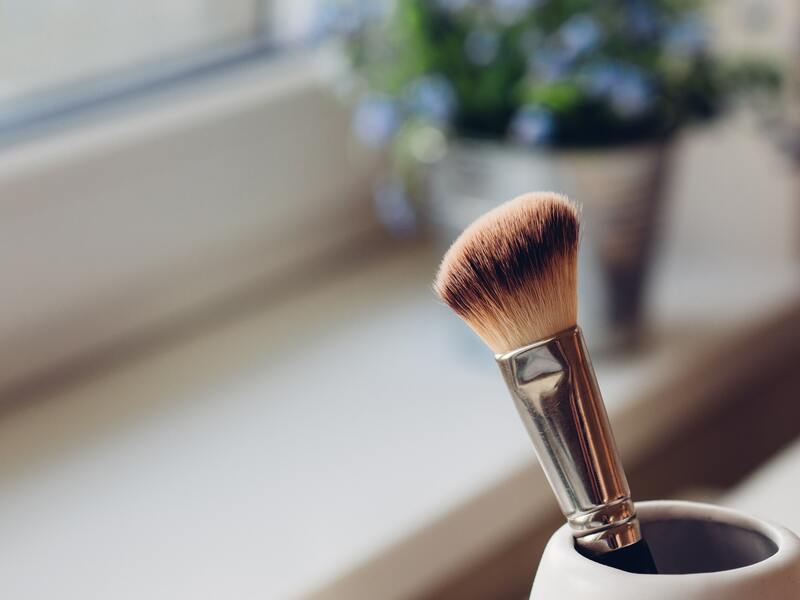 Optimal lighting from the latest LED bulbs makes makeup and styling much easier. 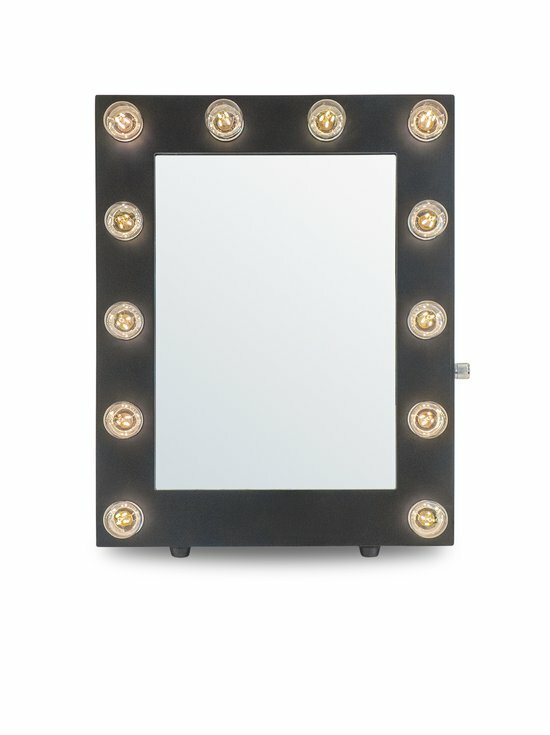 When Sweden was hosted by Eurovision in Malmö, we had more than 50 makeup mirrors in place. That beauty comes from within is true. But most of us want to feel beautiful even on the outside. 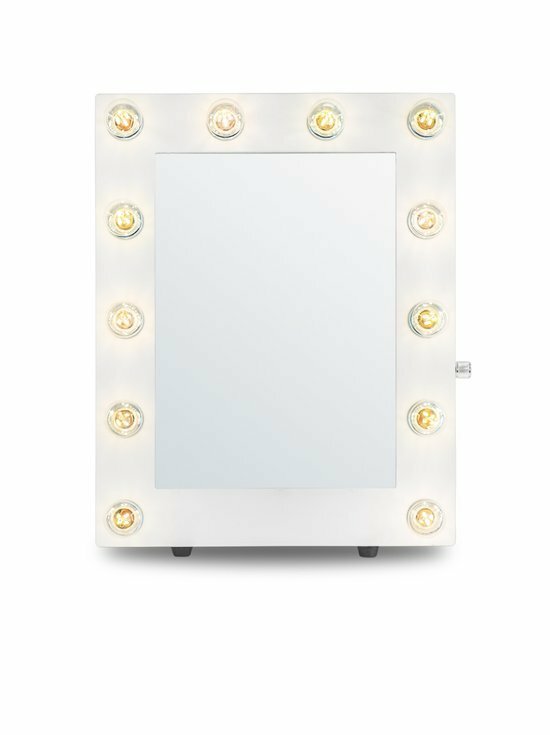 Make your daily makeup routine a little extra with a makeup mirror equipped with the perfect light. 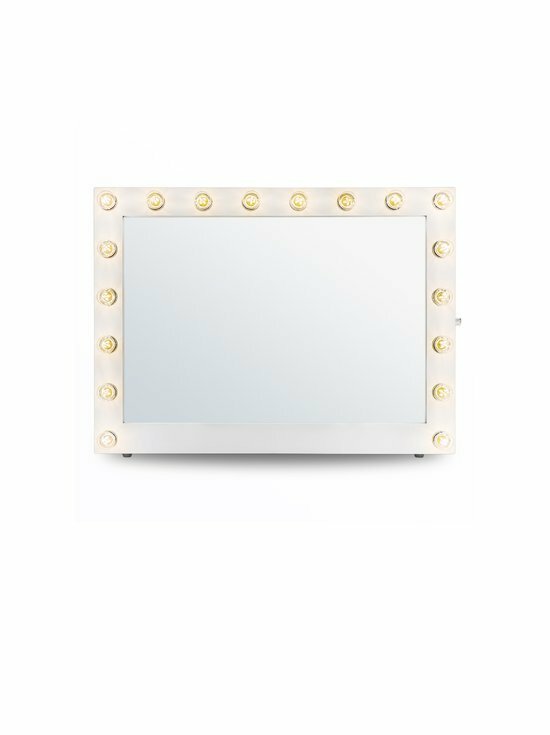 Add a pinch of glamor everyday and embrace your inner star.